Louis was the star of the show when he interviewed the Archbishop of Canterbury and has a natural flair in front of the camera. 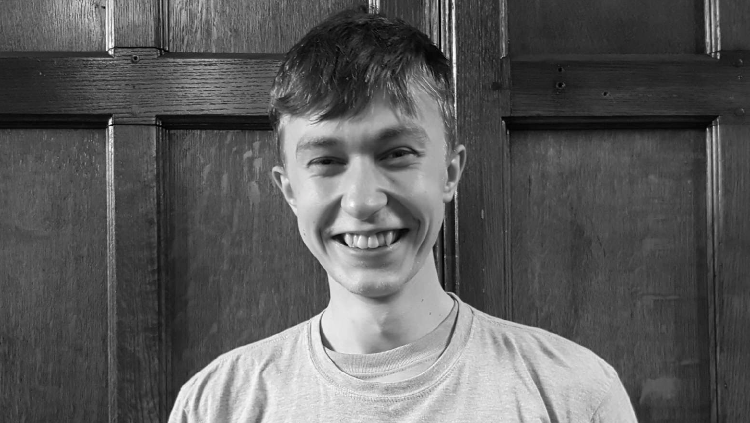 Louis is a TV and Film student at The Manchester College and is in the second year of the course. He has a real passion for film making and enjoys to take part in group discussions where he is able to put the world to rights. He recently carried out work experience in Europe and got a taste of the fast paced world of the media industry.